We should all be as courteous as Swedish children -- a group of sixth graders criticized Toys R' Us for portraying boys as active and girls as passive in their advertising. The money quote on the childrens' quest to eliminate stereotypical gender roles is student Moa Averin's contention that "guys want to be princesses sometimes." The kids took their case to the Reklamombudsmannen -- a regulatory agency which monitors marketing and advertising in Sweden. The agency issued a public reprimand of Toys R' Us for the 2008 Christmas Catalogue. 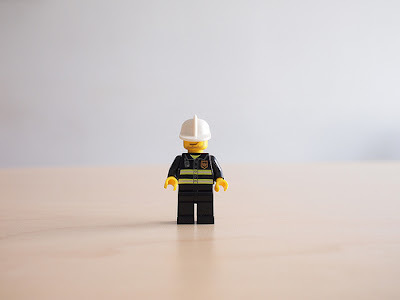 In 2008, Sweden's Trade Ethical Council Against Sexism in Advertising argued that Lego catalogue advertisements showing girls in a pink room and boys in a blue room was sexist as well. Now whether Sweden is more sensitive to issues of gender identity than the rest of the world or just overeacting is for you to decide.